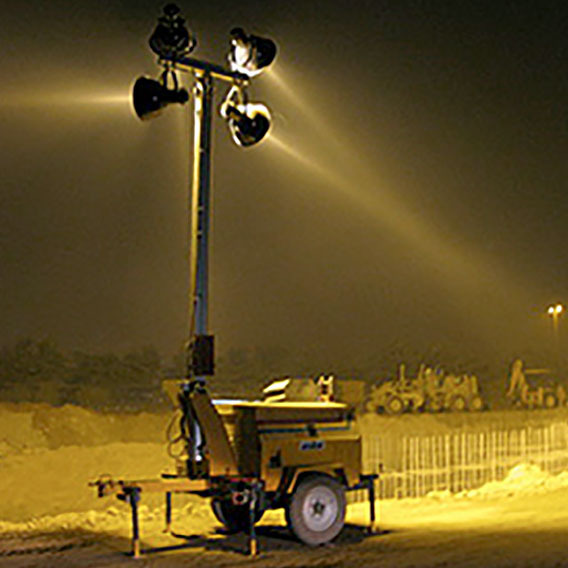 C&G Energy Services rents a wide range of power and lighting equipment. Our broad fleet is strategically located to get you what you need FAST. 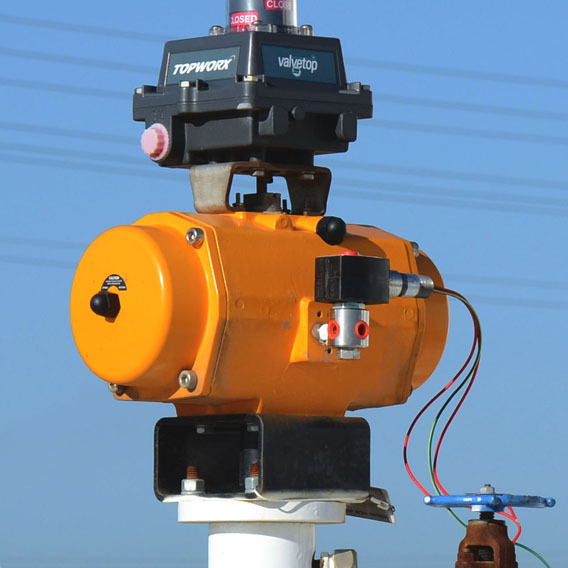 We specialize in turnkey rental equipment and electrical services for remote drilling locations and construction sites. This full service approach enables us to serve as a one-stop-shop, maximizing your uptime and productivity. 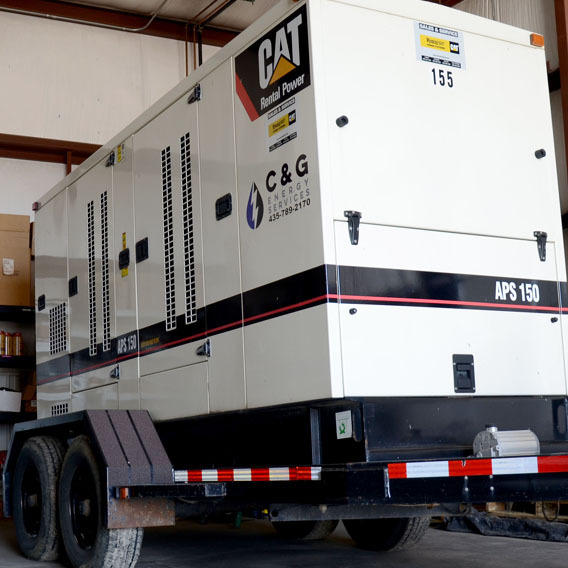 C&G Energy Services offers a full line of Multiquip, MMD and CAT towable generators designed to withstand the harshest conditions for remote site power or emergency backup applications. 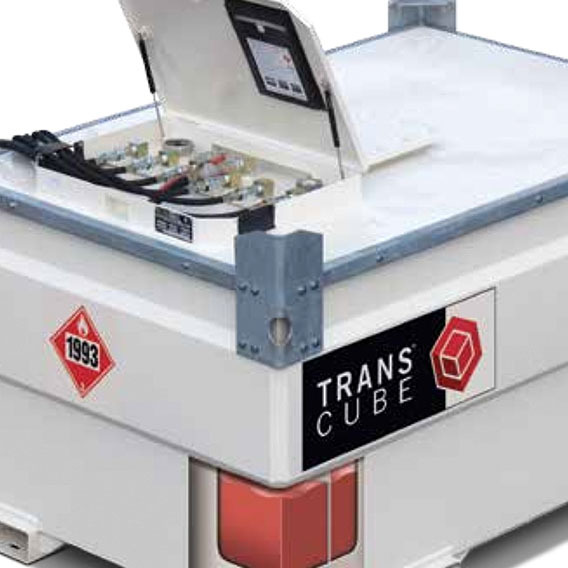 All generators exceed current EPA regulations and are 100% highway legal. 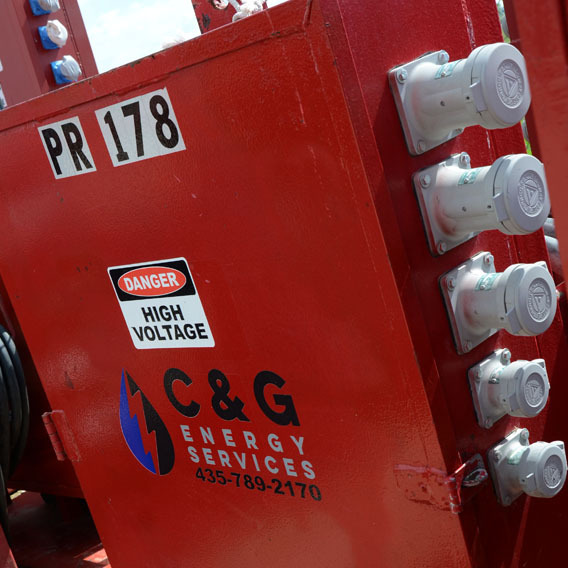 C&G Energy Services provides a wide variety of power distribution options for the oil and gas industry and construction sites. 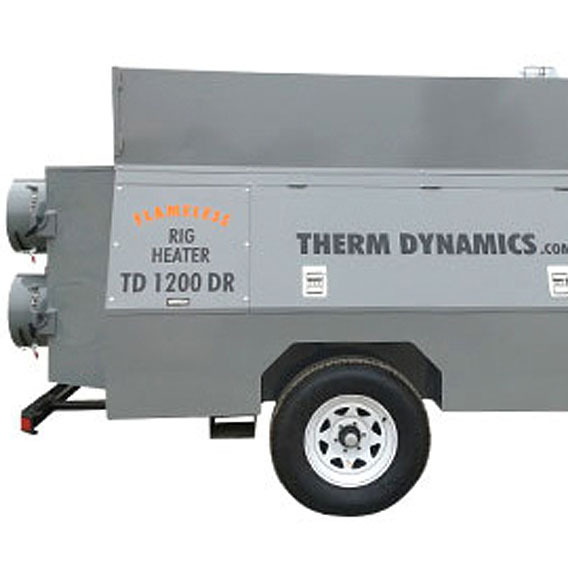 All the ‘Racks’ are designed to be highly portable and are equipped with fork pockets and lifting eyes to make loading and unloading user-friendly.